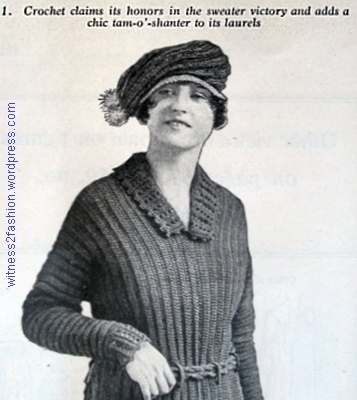 Tam pattern # 5458 for Ladies, Misses, girls and Children, Delineator, Sept. 1925. 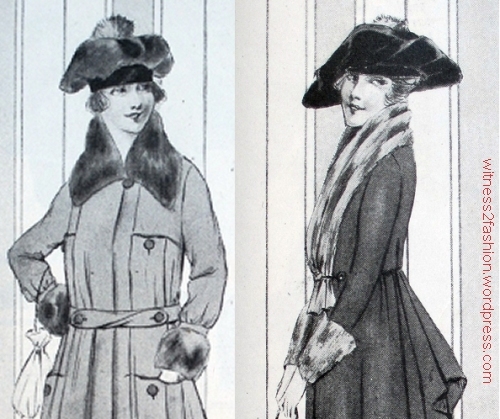 For those who don’t want to wear a cloche hat with their 1920s outfits, there are many other authentic hat options. 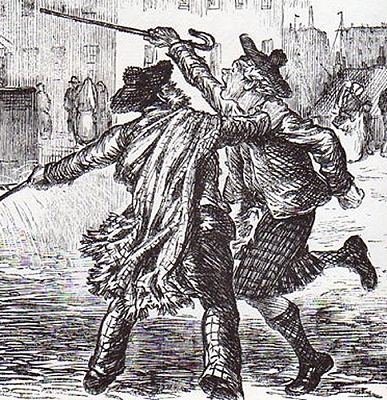 One, very popular around 1925, was the Tam-o’-Shanter. 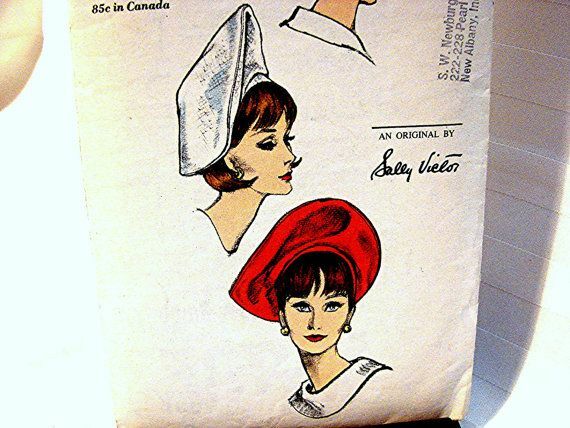 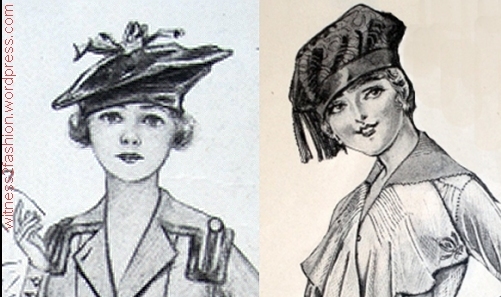 It was usually, but not always, worn by younger women, and was usually, but not always, more sporty than a cloche. 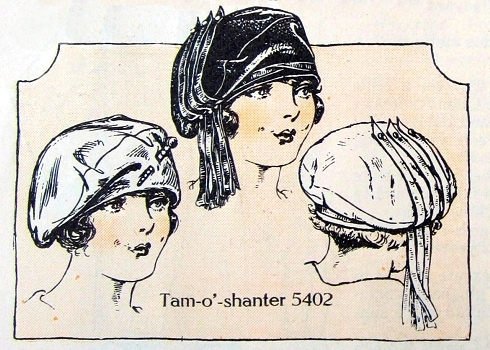 All of the following Tam-o’-Shanter patterns were featured in Butterick’s Delineator magazine in 1925, although some had first appeared in 1924. 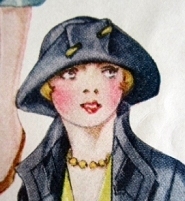 Butterick Tam pattern #5402, illustrated in August, 1924. 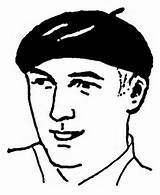 Delineator. 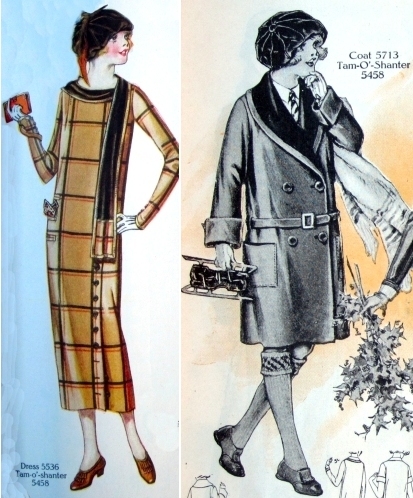 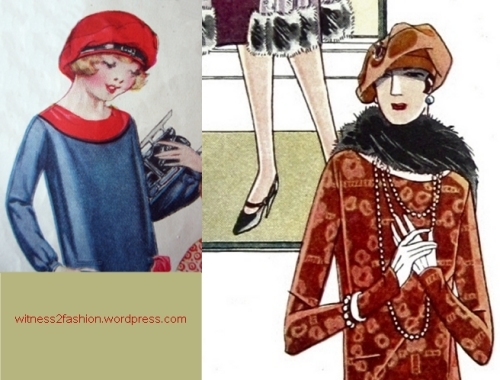 Butterick tam pattern #5402 illustrated in April 1925, (L) and August 1924 (R). 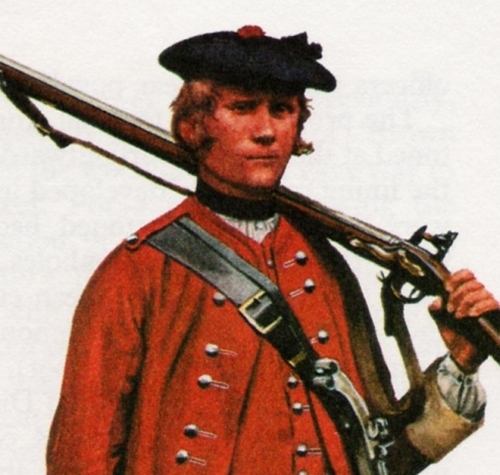 Delineator. 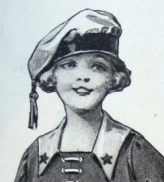 Below is the same tam, #5204, illustrated as worn by an adult; a Butterick embroidery transfer has been used to decorate the both hem of her tunic and the crown of her hat. 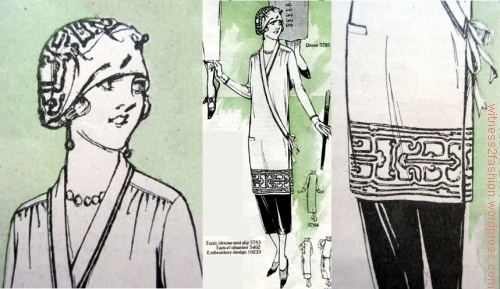 The tunic is worn over a “costume slip,” i.e., a slip intended to show. 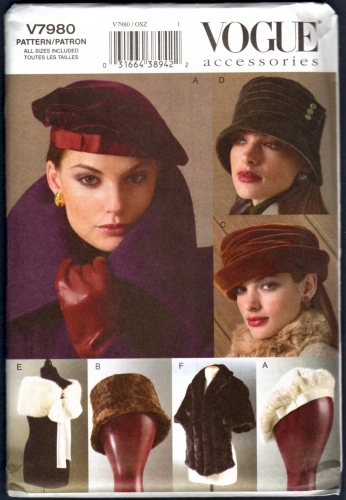 Butterick tam pattern #5402 trimmed with Embroidery transfer #10233. 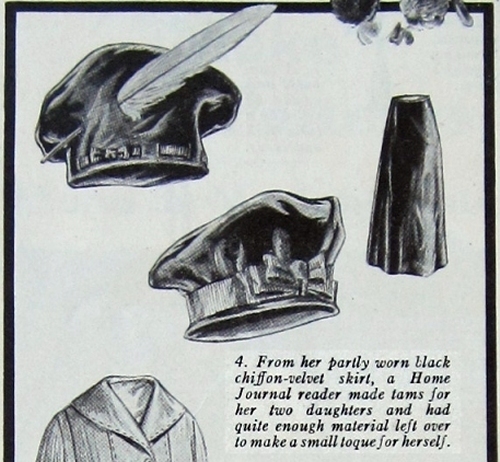 Delineator, Jan., 1925. 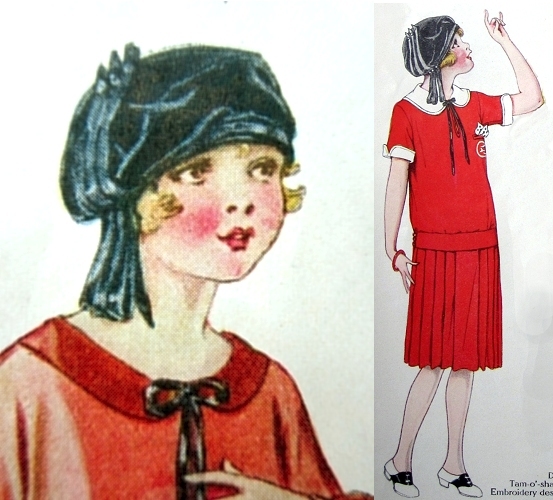 Butterick Tam pattern #5416, illustrated in August, 1924. 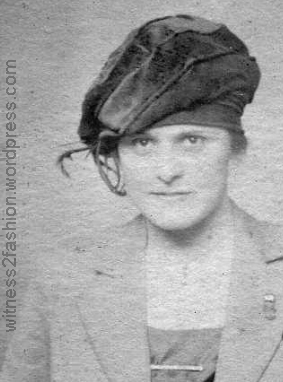 Delineator. 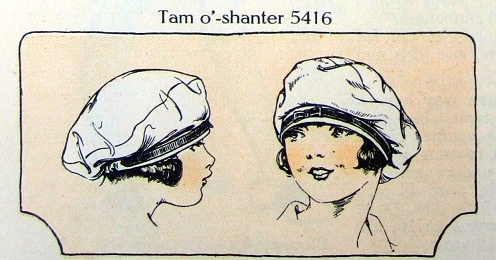 Again, the tam is illustrated on a youngster, probably for “Girls 8 to 14,” but the pattern was intended for women as well. 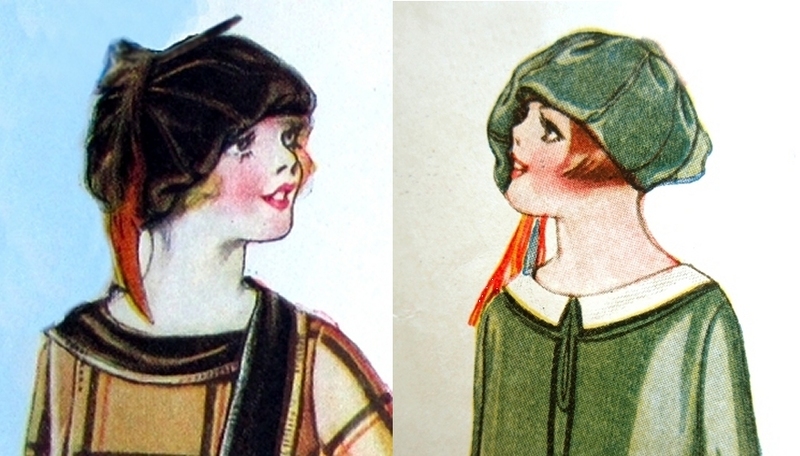 Tam #5416 on a girl with skates, Jan. 1925, and on a sophisticated woman, Dec., 1925 . 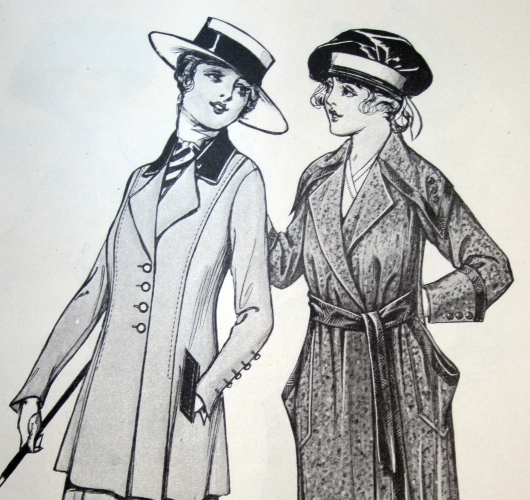 Delineator. 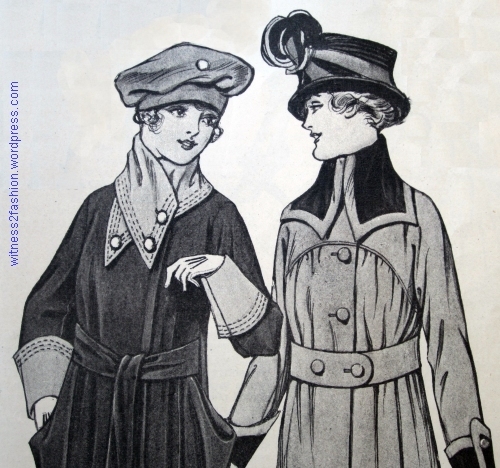 Butterick Tam pattern #5458, illustrated in September, 1924. 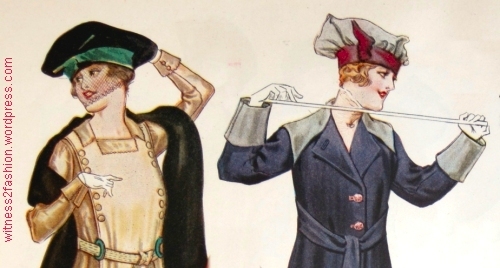 Delineator. 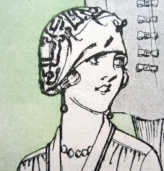 Tam #5458 trimmed with a feather, Oct. 1924, and an orange [!] 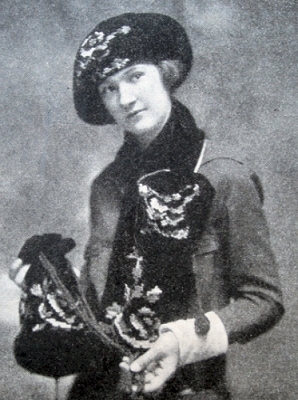 tassel, Feb. 1925. 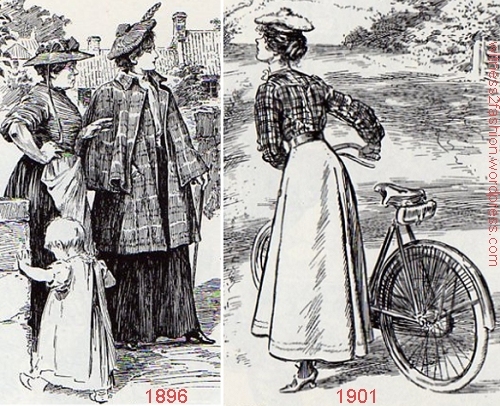 Delineator. 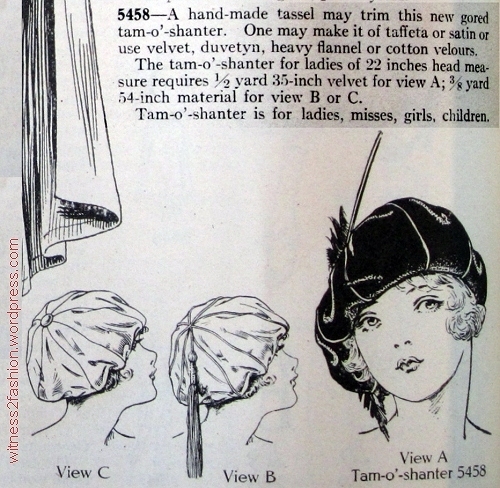 Tam #5458 trimmed with a button, Dec. 1924, and a very long feather, Jan. 1925. 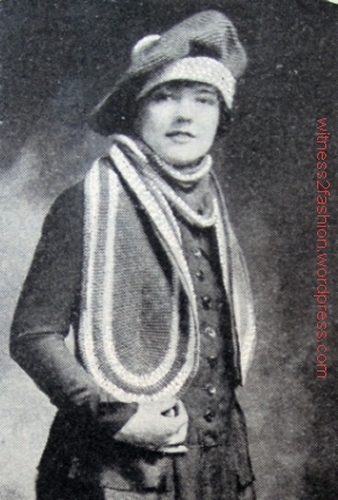 Delineator. 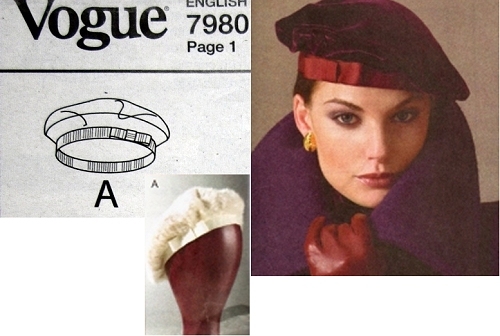 Tam #5458 worn by a dressed-up Miss, age 15 to 20, and by a younger teen, carrying ice skates. 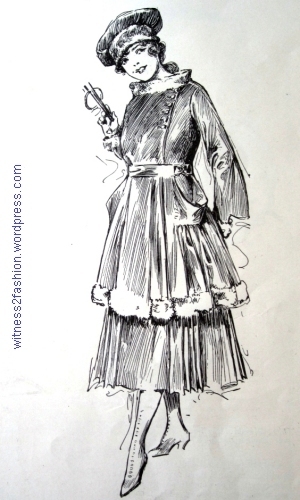 Delineator. 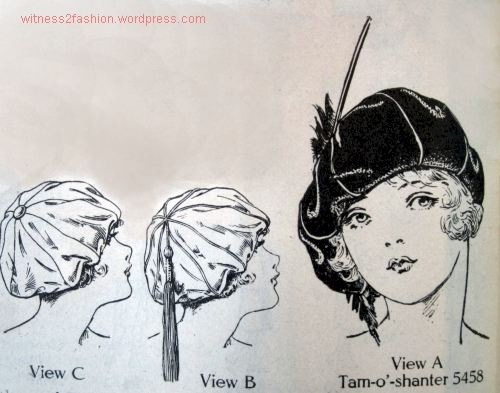 Tam-o’-Shanters were also popular in the 1910s; to read about Tam-O-Shanters for Women, circa 1917, click here.